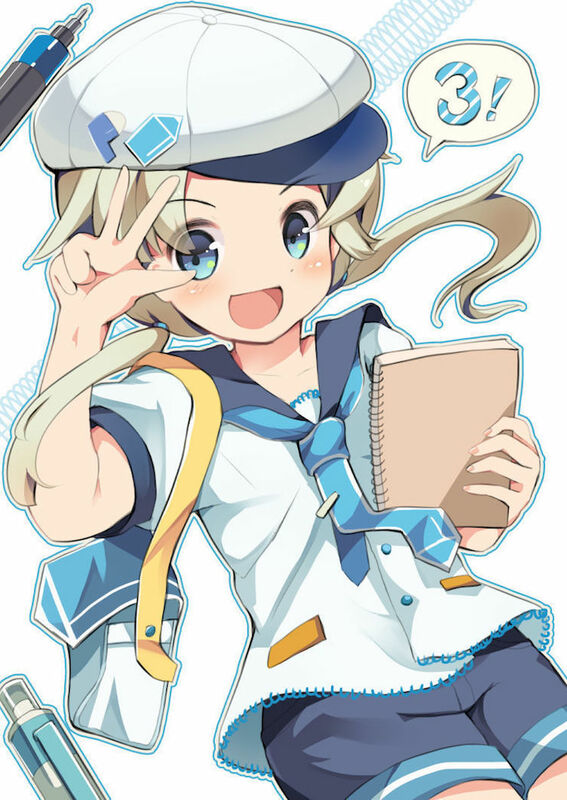 On June 29th, 2018, pixiv Sketch celebrated 3 years of promoting communication via drawing. 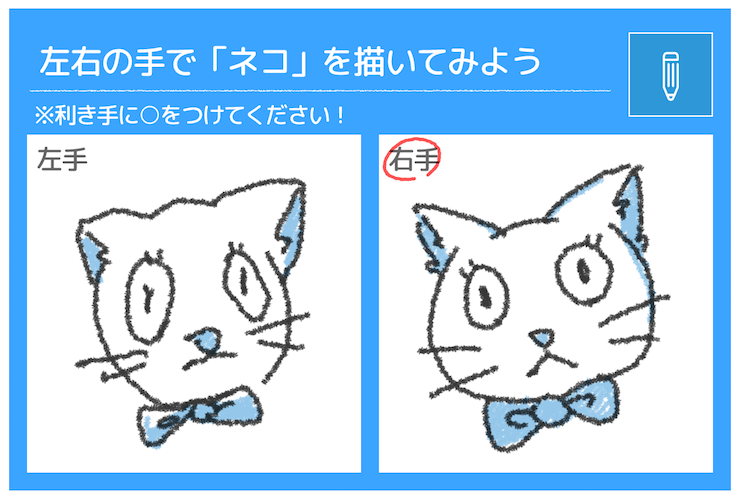 pixiv Sketch is packed with useful functions! Take pictures of your analog art and upload them instantly, automatically color your line sketches and make drawing even more enjoyable. 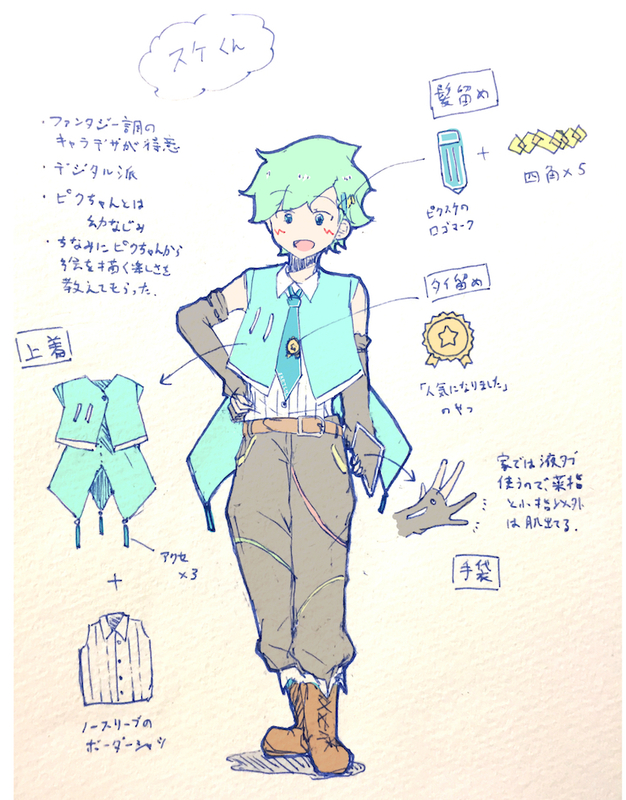 Today we're going to introduce the focal points of pixiv Sketch, from live broadcasts and daily themes to illustration contests. 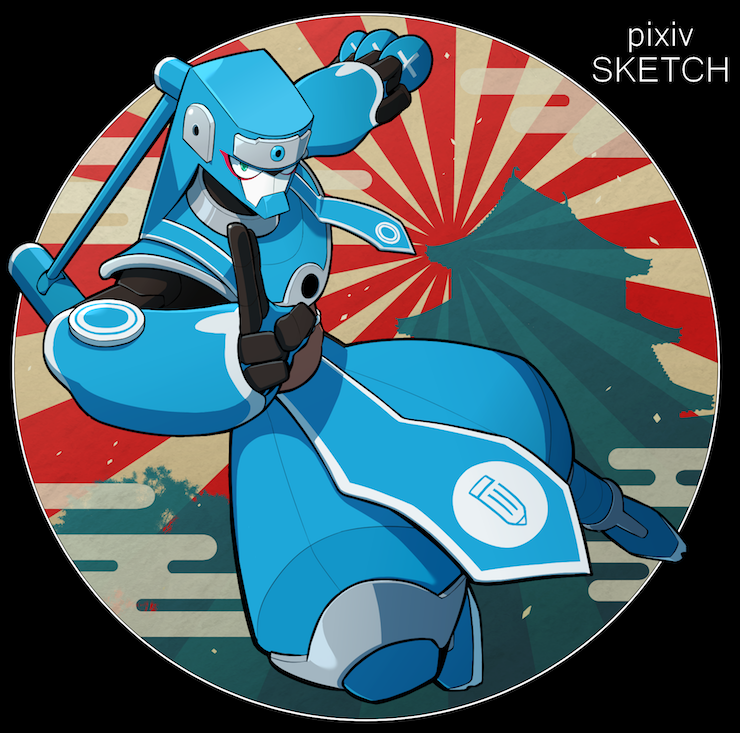 Don't worry if you've never used pixiv Sketch before: this article is also for you! 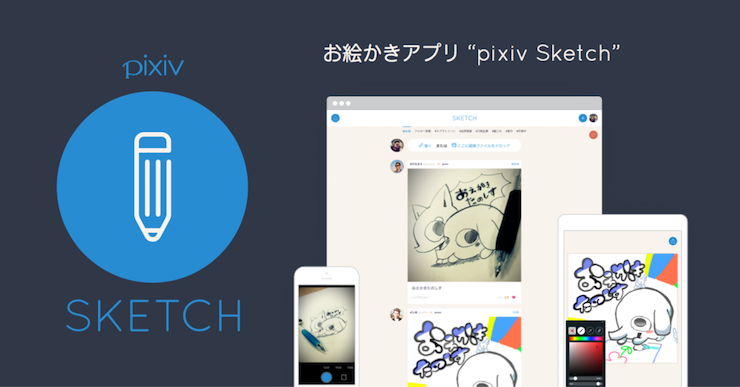 pixiv Sketch also offers pixiv Sketch Live, which lets users stream their work in real time. The new shoutout function was also added in July, making live broadcasts even more exciting! What is the shoutout function? Shoutouts are a way for viewers to express their support towards creators. Daily themes are specially provided for all those artists who never know what they should draw. In addition to daily themes, we're also preparing a new user voting system, which will let users vote between options provided (and illustrated) by a creator. ▲ User voting: "Are you a dog person or a cat person?" pixiv Sketch also provides many accessible illustration contests, including the one born from the partnership with Taro Yabe's popular work Oyasan to Boku. Everyone can participate, from complete beginners to veterans. 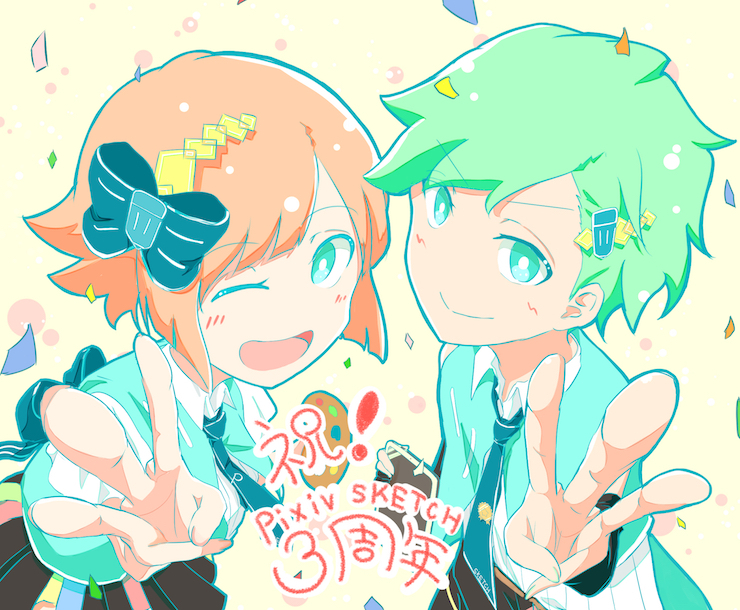 We also held a contest to celebrate pixiv Sketch 3rd Anniversary! 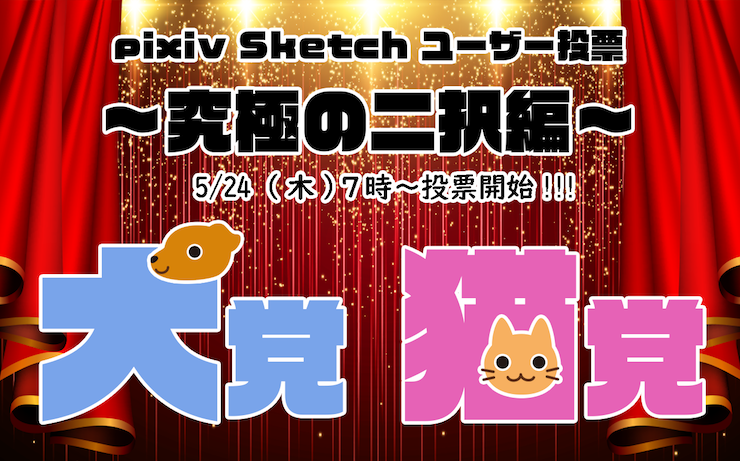 Draw an illustration according to the contest theme and post it on pixiv Sketch with the tag #ピクスケ3周年イラコン (pixiv Sketch 3rd Anniversary illustration contest). 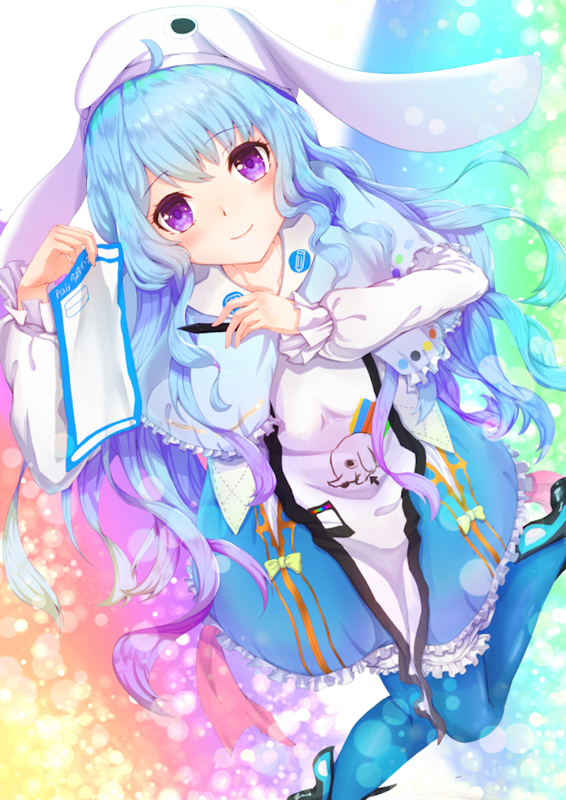 Draw an anthropomorphization of pixiv Sketch. iPad and stylus pen to stimulate your creativity! Among all the amazing works that were posted, these are the ones who received a well-deserved award! 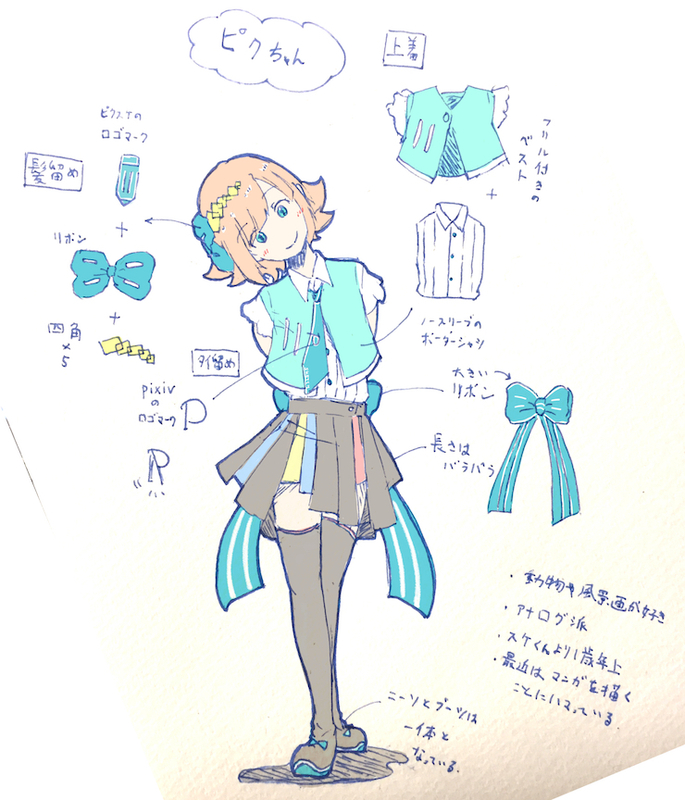 ◆ Check out all special prizes from the pixiv Sketch page below! We hope you'll join us for this 3rd Anniversary celebration! 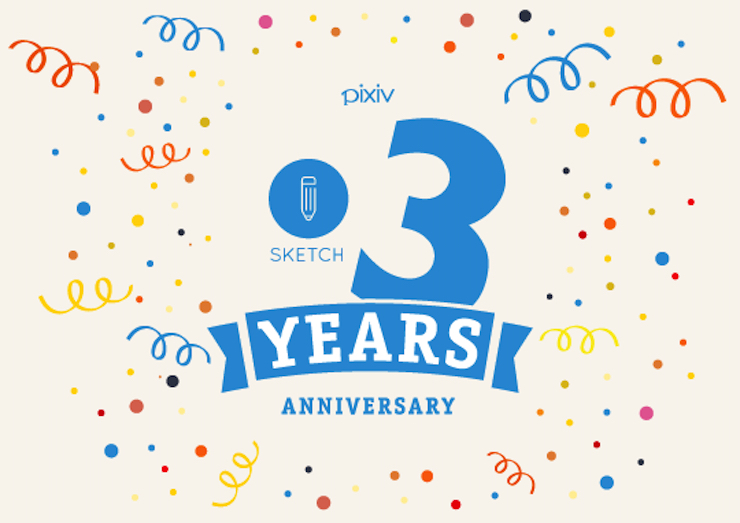 To many more exciting years with pixiv Sketch.